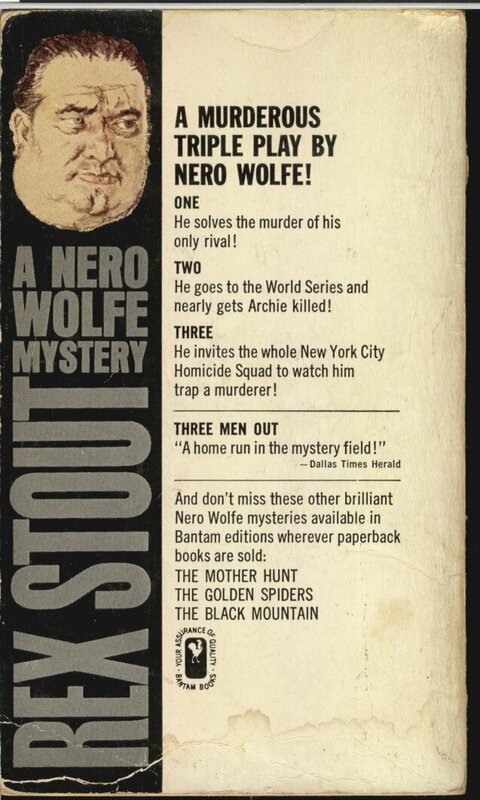 A MURDEROUS TRIPLE PLAY BY NERO WOLFE! ONE… He solves the murder of his only rival! TWO… He goes to World Series and nearly gets Archie killed! 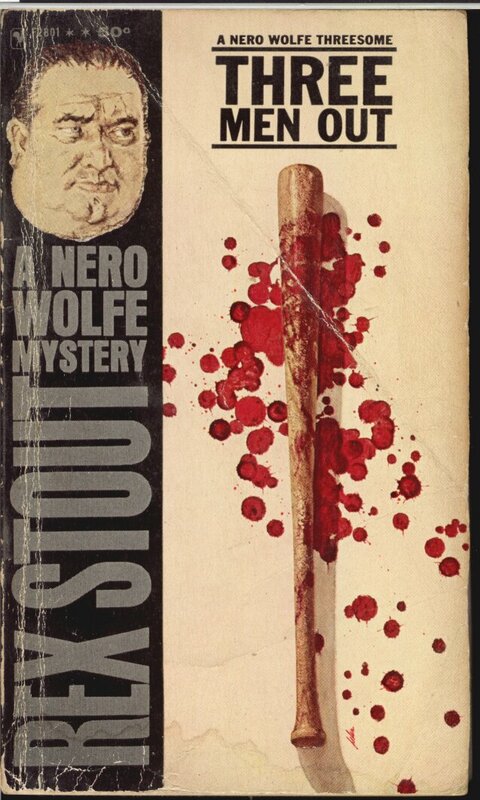 THREE… He invites the whole New York City Homicide Squad to watch him trap a murderer!